Forty (40) years ago on February 21, 1979, Fr. Yohanes Sono Pribadi, SCJ, member of the SCJ Philippine Region, was ordained priest. The ceremony of ordination took place in Metro, Lampung Tengah, Indonesia, his native place and was officiated by the Most Rev. Albert Hermelink Gentiaras, SCJ, Dutch, Bishop of Tanjungkarang. It should be noted that he was ordained as a diocesan priest for the Diocese of Lampung. However, knowing many SCJ priests, Fr. Yohanes had enough opportunities to learn about their charism and spirituality. 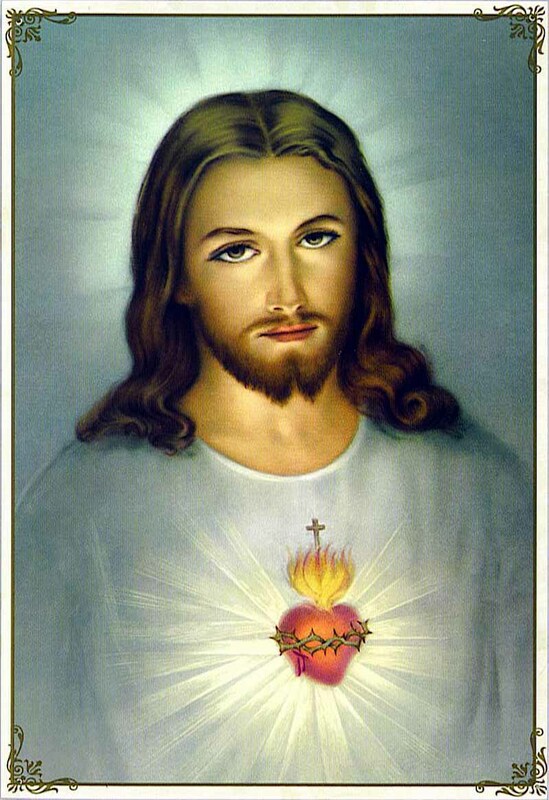 Besides, the devotion to the Sacred Heart of Jesus was embedded in him by his father, a great devotee of God’s Heart. These all helped him to decide entering the Congregation. On July 20, 1980, Fr. Yohanes made his first profession of vows and in 1983 the final profession. His first assignment was as a Parish Priest in Trinity Parish in Belitang, South Sumatra, where he served for three (3) years. His next assignment from 1984 – 1988 was in Muara Bungo, Province of Jambi, Sumatra. In 1988, Fr. Yohanes was appointed to join the international mission in the Philippines and sent to the United States to study English. On May 17, 1989, Fr. Yohanes arrived in the Philippines in a group of eight missionaries, where he stayed until the year 2003. During thirteen years of his stay in the Philippines he was assigned in parishes of Dimataling, Cagayan de Oro City, Bacolod and Kumalarang. Also for many years he was in-charge of vocations. In Indonesia, Fr. Yohanes was assigned for two (2) years as a parish priest in Kotabumi, Lampung, where he also took care of the dormitory for boys, three (3) years in Jakarta and four (4) years in Pasangsurut, Diocese of Palembang. In 2014 Fr. Yohanes returned to the Philippines and was assigned in the Novitiate Fr. Dehon in Lower Lucoban, Dumalinao, Zamboanga del Sur. Besides being the superior of the community and assistant to the Novice Master, Fr. Indra Pamungkas, SCJ, he is taking care of the garden and his coffee plantation of which he is very proud of. As mentioned above, Fr. Yohanes is a member of the first group, the very first missionary from Indonesia, the oldest member of the Philippine Region in age, ordination and first profession. He was born on June 2, 1950. Among his relatives there are four (4) priests: three (3) diocesan and one (1) SS.CC. Congregation of the Sacred Hearts and three (3) religious sisters. The Thanksgiving Mass was held in the chapel of the SCJ Novitiate in Lower Lucoban and was attended by a number of SCJs, religious sisters and friends from the places of his assignment: Dimataling, Bacolod and Kumalarang. In his, not very short homily, Fr. Yohanes shared about his vocation, way to the priesthood and experiences. The ceremony was very nice and solemn. HAPPY 40th ANNIVERSARY OF ORDINATION TO THE PRIESTHOOD! On May 15, 2018, the two SCJ parishes celebrated their Patronal Feast of St. Isidore, the Farmer. In Dumalinao, the Holy Eucharist started at 9:30 am. The main celebrant was Fr. Lukas Hadi Siswo Sasmito, SCJ, the Regional Superior and Parish Priest. The celebration was attended by a number of SCJs, who will attend the SCJ meeting on May 17, 2018. The celebration of the Eucharist was followed by a common meal, including some “lechons” (roasted pigs). In Kumalarang, the main celebrant was Fr. Indra Pamungkas, SCJ, the Master of Novices. The celebration of the Eucharist was followed by a common meal and after that cultural show prepared by different zones. Some SCJs were able to attend the second part of the celebration. In both cases the celebration was very well prepared, so the people from different chapels could enjoy the feast of their patron, St. Isidore the Farmer. On May 13, 2018, the St. Isidore Parish in Kumalarang celebrated its anticipated Feast of the Patron Saint, which actually falls on May 15. The main celebrant was the Bishop of Ipil, Most Rev. Julius S. Tonel, D.D., who also administered to the 171 young people the Sacrament of Confirmation . The celebration was attended by Fr. Khoa Nguyen from Cagayan de Oro.